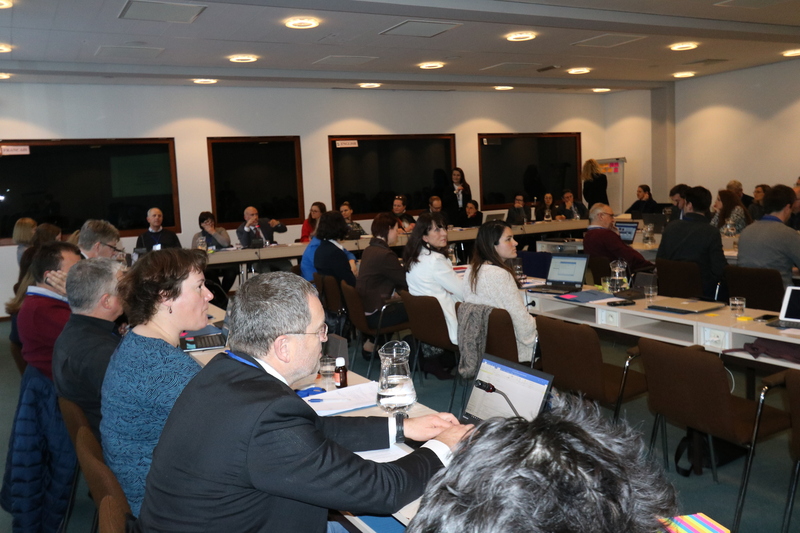 More then 70 participants representing higher education institutions, quality assurance agencies, ENIC/NARIC, European Students Union, European University Association, European Commission, Ministries, network organisations and many others, took part in the ImpEA project seminar. 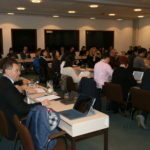 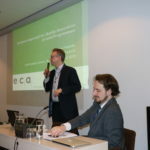 The event took place on 1-2 March in Brussels and was hosted by ENQA. 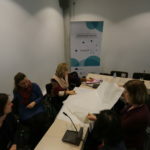 The main aim of the seminar was to raise awareness about the ImpEA project and European Approach. 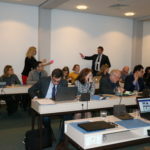 During the conference the results of the preceeding survey were presented and discussed. 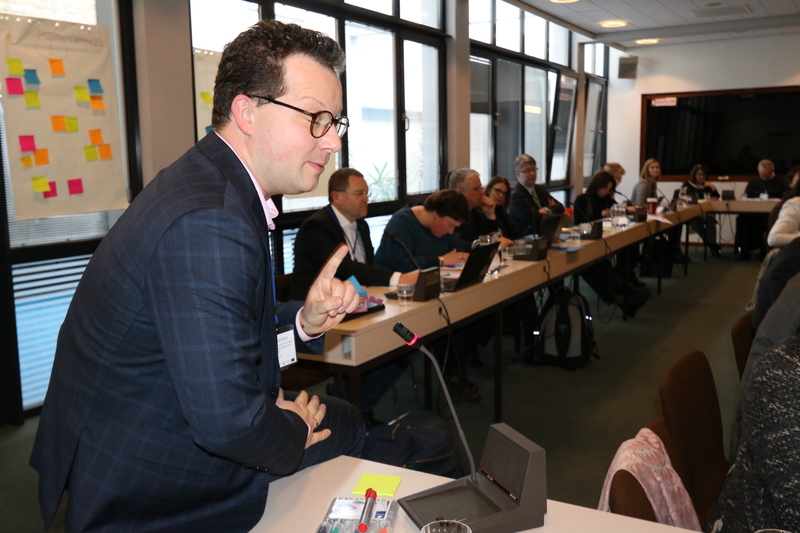 They were also a point of reference for further in-depth discussions on the current challenges in full implementation of the European Approach to Quality Assurance of Joint Programmes. 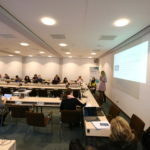 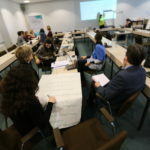 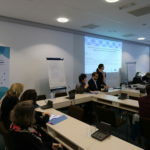 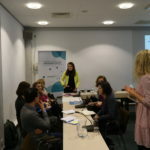 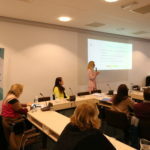 The programme of the project event also included presentations of current achievements and good practices in performin European Approach-based accreditation procedures. 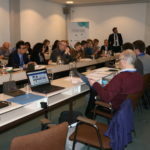 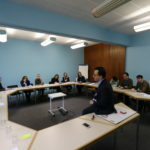 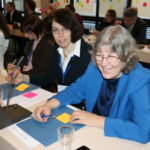 The seminar was the last part of the Phase 1 of the ImpEA project. 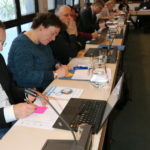 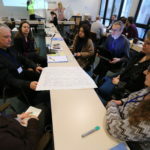 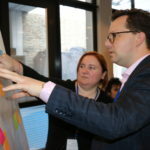 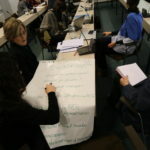 Based on the desk research, project survey and the conference discussions the European Approach implementation background report will be developed and published.